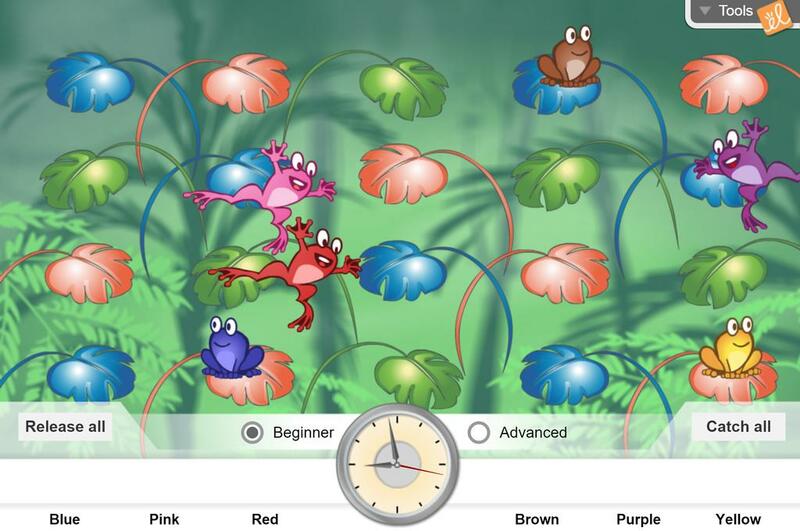 Observe frogs jumping on colored lily pads in certain patterns. Practice finding more and more complex patterns. Use an experiment to test a hypothesis. Adjust hypotheses to account for new information. Draw conclusions based on repeated tests of hypotheses.